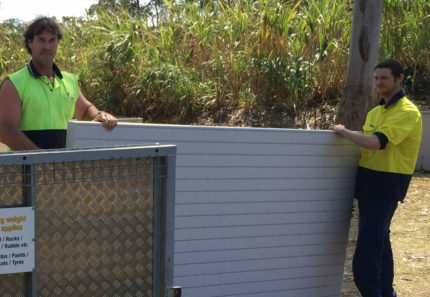 Whether you’re a homeowner or a business owner, when it comes to easy and efficient waste removal, hiring a skip in Brisbane is the best solution. And, I’m not saying this because I belong to the waste management industry, but rather because it’s a fact. 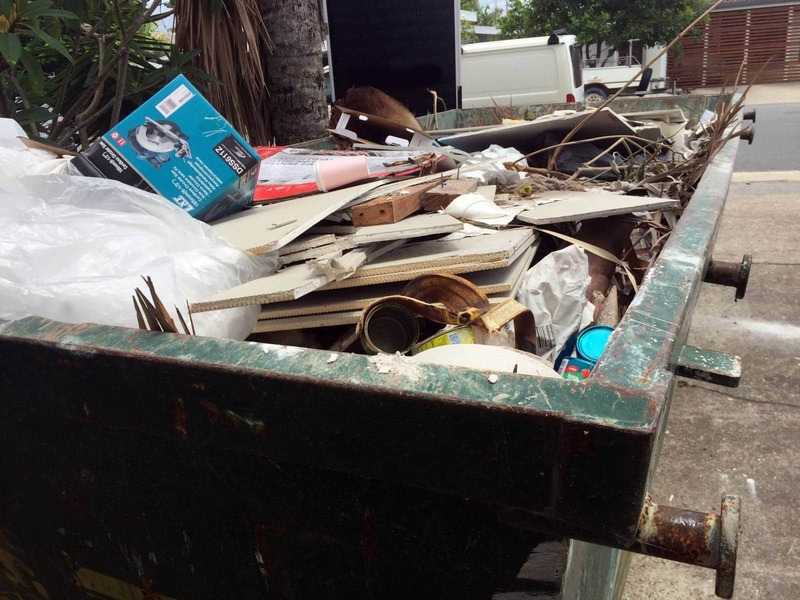 Today, I will outline some compelling reasons why you need to hire a skip in Brisbane. Hopefully, this article will convince you to hire one of our skips for effortless waste disposal. Nothing beats skip bins when it comes to getting rid of waste with ease. Just hire a skip in Brisbane and get it delivered to your home or business premises. Once the skip arrives, all you have to do is dump your waste into it, and once you’re done, professional rubbish removers will collect the skip and dispose of the waste for you. As easy as that! With a skip hire, there’s no hassle of transportation involved. Skip companies, including us, use mini trucks to transport skips to and from your premises. The transportation costs of skip delivery and collection are included in the price of skip hire. Hiring a skip bin to get rid of your household waste or business waste ensure proper and environmentally-friendly rubbish disposal. Skip bin companies in Brisbane have access to several recycling centres and rubbish tips where waste is disposed of properly. 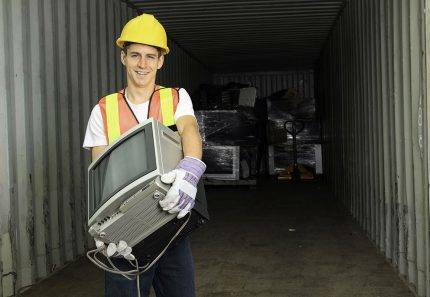 With a skip hire in Brisbane, your waste will never end up being dumped in landfills. Letting waste lie around is something that should always be avoided. Rotting and decomposing waste attracts flies and pests, and it can cause a range of health issues. To improve your home or business environment, you should dispose of your waste before it becomes unmanageable. And, you can easily do this by hiring a skip bin in Brisbane. Hiring a skip bin in Brisbane is very easy and affordable. All you need to do is to give us a call or book one of our skips online, provide us with your location, make the payment and schedule a date for the skip to be delivered. Your skip will be delivered to your doorstep on the date you request. Skip hire is incredibly affordable as well. Our skip hire prices start from as low as $120 for 2m³ of waste on a standard 7-day hire. We even offer multiple payment options to offer you all the flexibility you need. Hiring a skip bin from us is very easy, so you need not to think twice about it! Check out one of my earlier posts ‘How much does a cheap skip bin service cost? to compare skip bin prices. 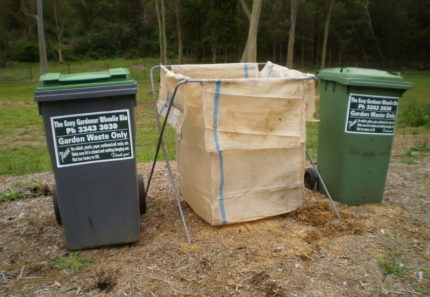 There are many compelling reasons why you should consider hiring a skip bin in Brisbane. Hiring a skip bin allows you to get rid of your household waste or business waste with ease. You don’t need to arrange for any transportation if you hire a skip bin in Brisbane. By using skip bins, you can ensure proper and environmentally-friendly disposal of your waste. A skip hire also allows you to improve your home environment or business environment. Finally, hiring a skip bin is extremely easy and affordable. With so many reasons to choose from, you need not to think twice – go ahead and hire a skip bin in Brisbane! For Brisbane’s most reliable and affordable skip hire service, look no further than us at 4 Waste Removals. 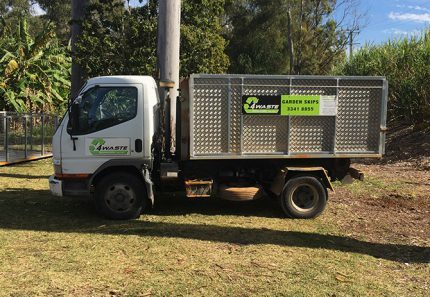 Call the 4 Waste team on 07 3343 3030 to hire one of our skip bins in Brisbane today.